About 68% of Americans use Facebook and 73% use YouTube according to the Pew Research Center. Over time, social media has evolved into a great tool for marketing. Just like other forms of marketing, the social media landscape is changing at a quick pace. This makes it important for you to keep up with the latest trends. You also need to future-proof your social media marketing strategy. It needs to be reviewed to see what works for you and what doesn’t. This can help you optimize it to get the best results possible. Let’s take a look at the most popular social media trends that will affect the future of social media marketing. Engagement has always mattered on social media. However, with the change in Facebook’s algorithm that emphasizes meaningful interactions, it has become even more important. This means that content which starts genuine conversations has become more favored. In order to improve your organic reach, your content needs to be highly engaging. That means it should be interesting and appealing to your target audience too. It’s not enough to just ask people to like, share, and comment on your posts. You need to change your approach and move away from engagement baiting techniques. Genuine content is the key to success in the future of social media marketing. Groups on Facebook have new features such as live videos, story updates, and participation as a business page. 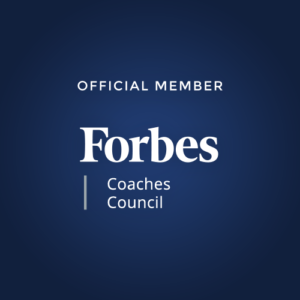 With the changes in the algorithm of Facebook, Groups have become the go-to place to connect with your audience. Through Groups, you can not only get feedback about your products but even generate additional engagement. A similar effect has been noticed on Instagram where influencers have started making their profiles private. This is done to avoid the effects of the Instagram algorithm. An influencer, Sonny, turned all of his meme accounts private and found that the growth rate was far better than when he kept them open. Instagram Stories also have a “Close Friends” feature. Through this, brands can showcase their Stories to a select few people to give an insider look. This can even give people a more exclusive feel and they’d feel privileged to be able to see these Stories too. Such segmentation trends can be expected to grow and shape the future of social media marketing. Influencer marketing has become popular on social media very quickly. 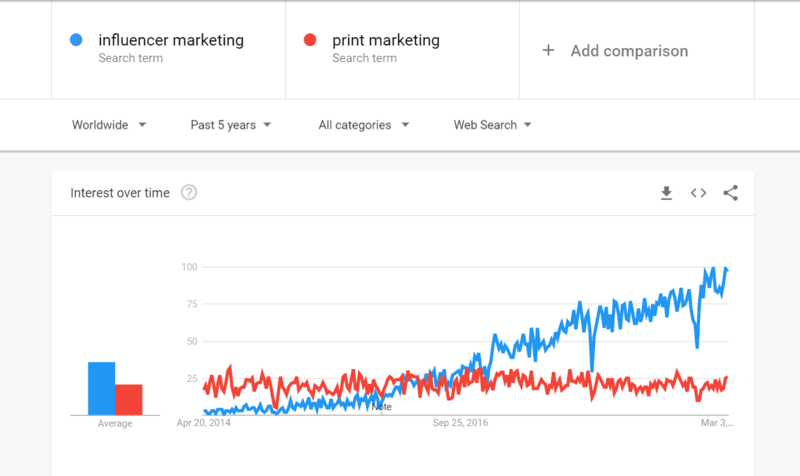 It has even beaten print marketing in terms of popularity on Google Trends. People with thousands of followers can leverage their audiences and collaborate with brands. Influencers get paid by the brands to promote their products to their audiences. Brands, on the other hand, are looking for reliable influencers to collaborate with to reach their target customers. However, it’s not only the influencers with massive fan-followings who can reap the benefits of influencer marketing. As it’s popularity soars, big influencers are becoming expensive for brands. This has led to the rise of micro-influencers. Micro-influencers have fewer followers than big influencers but they have the advantage of higher engagement with their audience. Additionally, they charge significantly less than popular influencers for sponsored content. This makes it affordable for brands to collaborate with them and promote their products or services to the audiences of the influencers. In addition to micro-influencers, there are also nano-influencers. These influencers have less than 10k followers. While brands may not be able to reach a huge audience, they can benefit from the tightly-knit audiences of nan0-influencers. And it doesn’t require a large budget to collaborate with these smaller influencers. As they may just be setting out on their influencer marketing journey, they may seek a stable partnership. It could be a great point to start a long-term partnership with the influencer. 2018 was a year filled with privacy issues on major social media platforms such as Facebook. GDPR also came into effect to protect the data that websites took from customers. 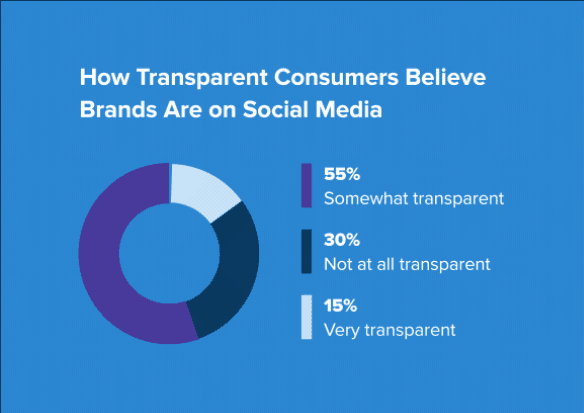 According to Sprout Social, only 55% of customers felt that brands were transparent to some extent on social media. On the other hand, only 15% of them felt that they were very transparent. This powerful statistic shows that there’s a lot that brands need to do to grow their transparency on social media. And millennials expect brands to be the most transparent on social media. This means that you need to up the ante by admitting your mistakes or at least give honest responses to them. The same survey also found the top desire of consumers is for transparency from brands. That includes business practices, the company’s values, and product changes. Which means that you should share changes to your products and give a behind-the-scenes look of your company too. The greater your transparency on social media, the more consumers trust you. And trust can translate into greater sales. That said, transparency is definitely the way ahead in the future of social media marketing. While social media has long been used to generate engagement and sales, the latter is becoming a solid trend. Brands are provided with the necessary tools to promote their products on social media to get sales. With advanced tracking tools such as the Facebook Pixel, it is possible to chart out the buyer journey as well. According to Kleiner Perkins, about 55% of people who found a product on social media purchased it later. 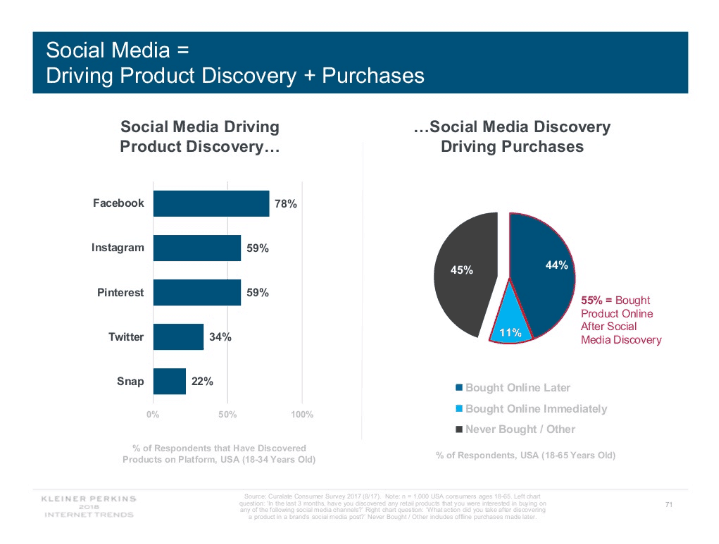 Among social media channels, Facebook is the leading platform for product discovery. Instagram and Pinterest are closely catching up in this trend as well. This means that you can promote your products on these social media platforms to generate consistent sales. It is not necessary to rely on sales pitches anymore. With social media, you can catch the attention of your target consumers and get them to purchase from you. Paid promotions on social media for your products should definitely be a part of your social media marketing strategy. Chatbots are one of the latest trends on social media. It has become increasingly simple for people to reach out to brands through social media. This makes it very important for brands to respond to their queries as quickly as possible. While it can be a difficult task to get a human to respond instantly, chatbots can come to the rescue in such situations. AI is the future of social media marketing and with it, you can have conversations with your customers. Chatbots powered by AI are being used on Facebook Messenger by many brands to promote their products and even resolve customers’ issues. 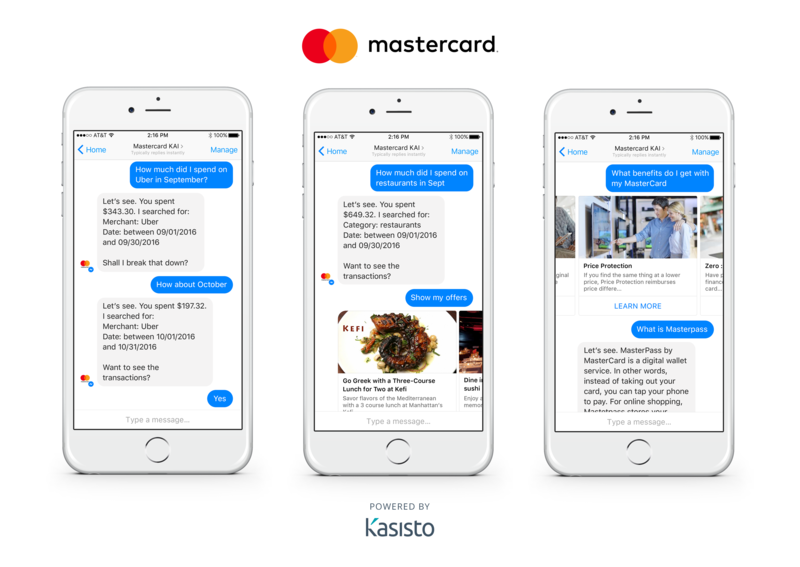 Mastercard, for instance, has their own chat bot that talks to you about your expenditures and finances. Due to improvements in AI, more brands are switching to this mode of customer service to improve customer satisfaction levels. It can come in handy to answer common questions which may not require any human intervention. At the same time, the quick responses also result in immediate problem resolution for the customers. With a lot of ongoing development in the field of AI, it can be safely assumed that chatbots are here to stay. With the rise of influencer marketing, there has been a rise in the number of fake influencers too. These people fake partnerships with brands to promote themselves and become real influencers. Brands need to put a lot of resources and time into analyzing influencers to figure out their authenticity. In a time when it can become difficult to trust influencers, employee advocacy will rise. Your employees can become influencers for your brand among their circles. You can encourage your employees to talk about your brand on social media to promote it among their own groups. One way of doing this can be by giving some shareworthy content to them. Alternatively, you can give them some incentive to promote your brand on social media as well. Employees can be viewed as trusted sources of information for a brand. Getting them to promote your brand can help you gain traction on social media. This trend may dictate the future of social media marketing and influencer marketing. Stories started out on Snapchat. However, Facebook, Instagram, and WhatsApp quickly adopted this feature too. 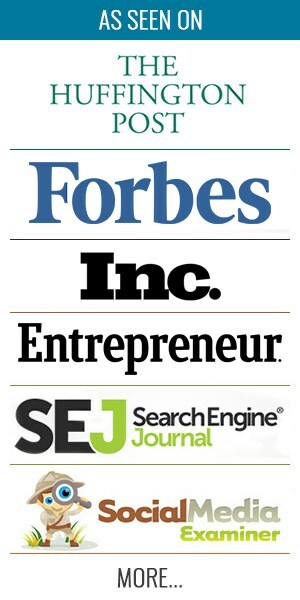 These primarily vertical Stories usually last 24 hours and give people tremendous opportunities to create different types of content. About 500 million people watch Instagram Stories every single day. Similarly, Facebook stories can be seen on Messenger and Facebook on the desktop too. They are highly engaging and due to their interactive nature, they have caught the attention of millennials. As many as 60% of them consume Stories on Instagram, 53% on Snapchat, and 48% on Facebook. Due to this level of engagement, they have become a popular marketing tool for brands. Additionally, they are easy to create and don’t require a lot of post-processing. The main reason for their success though is that they aren’t too long to watch. This makes it very convenient for people to watch them on the go. Recently, even LinkedIn joined the Stories bandwagon. This goes to show their effectiveness. It is thus safe to say that Stories is a powerful trend in the future of social media marketing. Live videos are another popular trend on social media. They were launched first on YouTube in 2008 and then on Facebook in 2016. Even Instagram added this feature later on. A study conducted by Brandlive noted that about 95% of marketers were planning to add live videos to their social media marketing strategies. There’s a lot of things you can do through live videos such as launching new products. You can even demonstrate your products and create how-to live videos. This can help your audience get acquainted with the product better too. 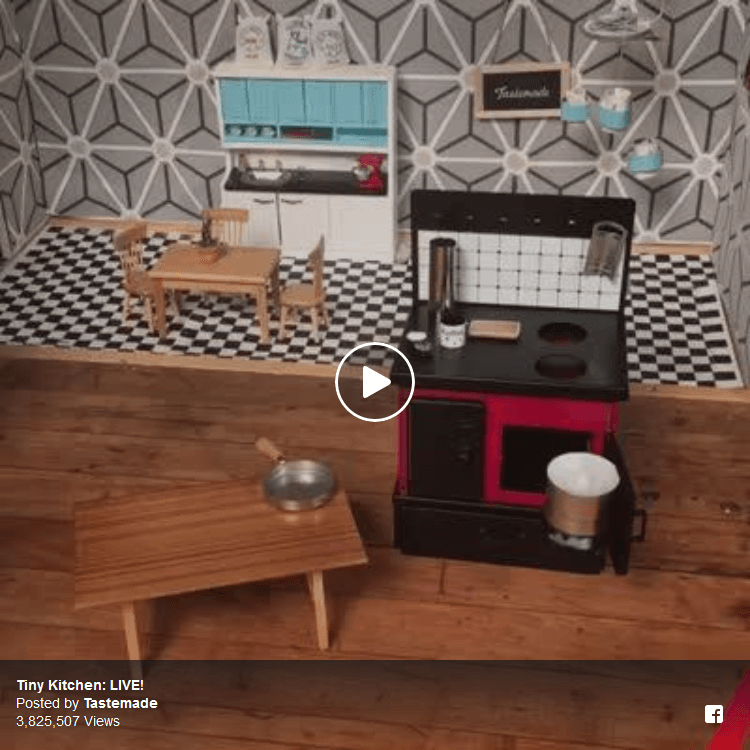 Tastemade, for example, used Facebook Live to create a how-to video for their products. A live video gives your audience the opportunity to interact with you in real-time and clear their doubts. This can help generate additional engagement and make the interaction exciting for them too. You can even give your brand a more human touch by creating Q&A live video sessions. These add a human element and allow the consumers to get their doubts solved during the video itself by talking to you. 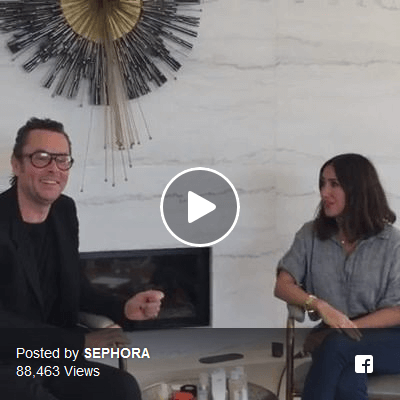 Sephora frequently does Q&A live videos on Facebook to generate engagement and resolve their customers’ queries. The rising importance of video marketing cannot be ignored and is definitely a trend that will define the future of social media marketing. Messaging apps have started giving serious competition to traditional social media platforms. People want to move beyond commenting on posts and want to interact with their close circles personally. This makes messaging very favorable for them. 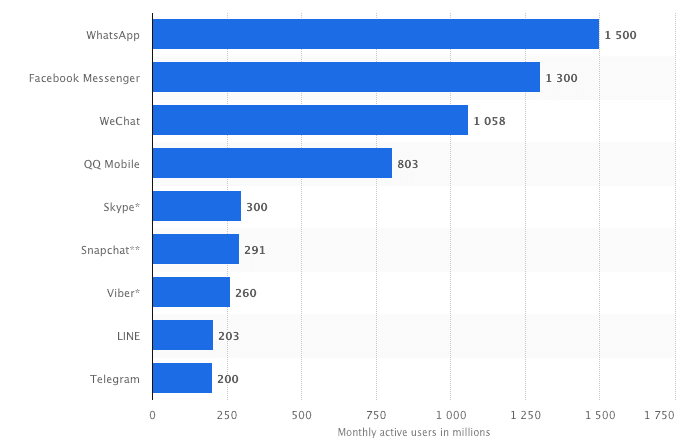 WhatsApp, Facebook Messenger, and WeChat have garnered above 1 billion active monthly users. Brands need to understand how people use messaging apps to get their desired reach and engagement. Many brands have started sending out messages to customers on WhatsApp to build connections on a personal level. This includes Absolut Vodka, which launched a campaign for an exclusive party. 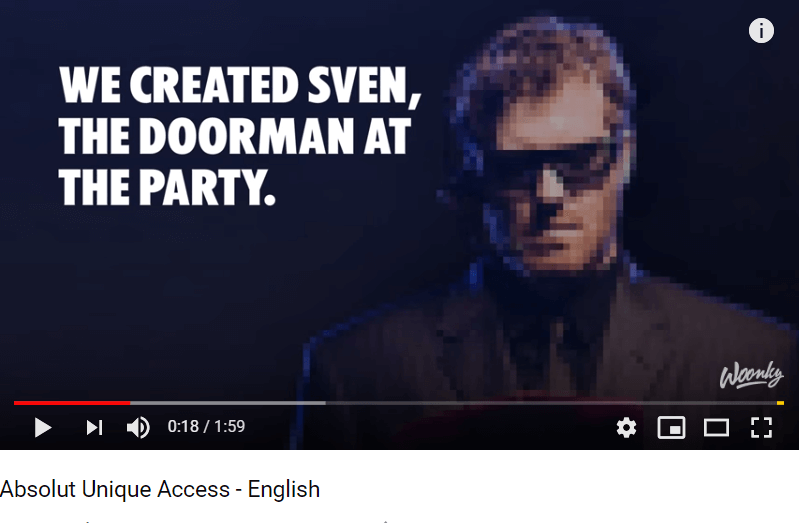 To enter the party, people had to message an imaginary bouncer and convince him to let them in. This led to over 1,000 unique images, videos, and audios aimed at convincing the bouncer. Owing to the ease with which it is possible to communicate with near and dear ones, messaging will remain popular. There are lots of marketing avenues which are yet to be explored on it. WhatsApp Business is only the beginning and this trend may as well become the future of social media marketing. We may not realize it but we’re already using AR when we use the filters on Instagram, Facebook, or Snapchat. It’s possible to give your face different looks through it and click photos and videos. Facebook Messenger has even made it possible to use AR during video calls. While it hasn’t been used to market products yet, there may soon come a time when we may have branded AR. For instance, you may be able to try on branded glasses and purchase them right away. AR is not only fun to try and experiment but is even actionable. This makes it a very useful tool for marketing. 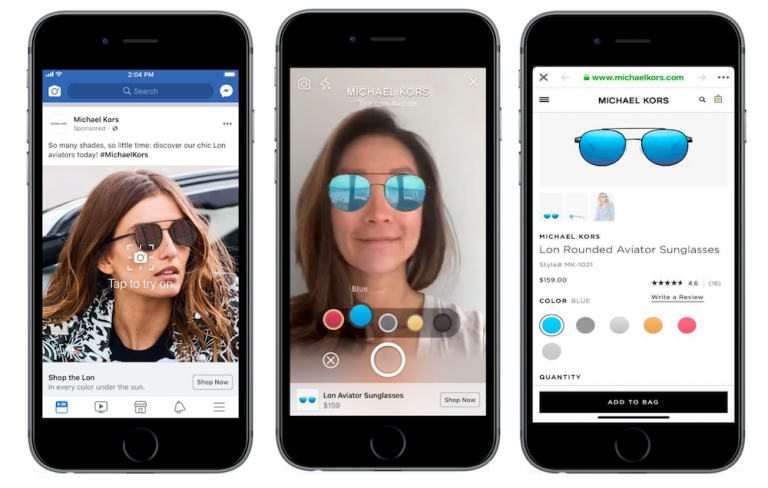 Facebook has already announced the introduction of such AR ads to make shopping on Facebook even more appealing. This might as well become a trend in the future of social media marketing. Social media is an important part of any marketing strategy. Trends such as live video, AR, and AI-powered chatbots are here to change the future of social media marketing. Influencer marketing and employee advocacy can also help improve your marketing strategy. It is important to be as transparent as possible and build trust with consumers. With the rise of messaging apps, marketing on them may be a possibility in the near future. Which trend do you think is the most important to the future of social media marketing? Let us know in the comments.